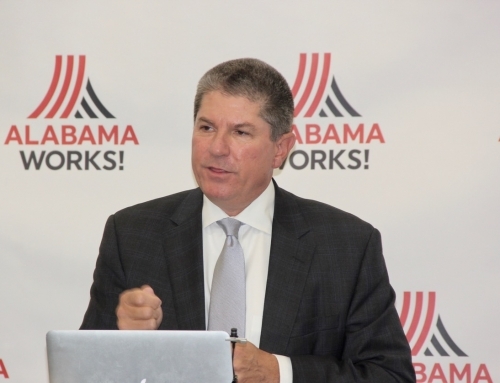 SOLICITING RFPS FOR OCCUPATIONAL SKILLS TRAINING - AlabamaWorks! 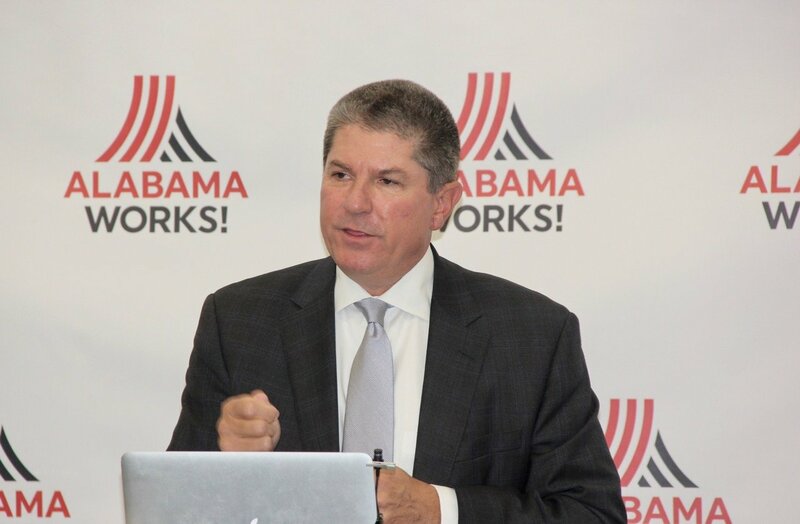 Alabama Department of Commerce’s (ADC) Workforce Development Division and Governor’s Local Workforce Areas (GLWA) are soliciting proposals through five Request for Proposals (RFP) for short term (26 weeks or less) standalone occupational skills training programs for adults and dislocated workers under WIOA. Occupational Skills Training is defined as an organized program of study that provides specific vocational skills that lead to proficiency in performing actual tasks and technical functions required by certain occupational fields at entry, intermediate, or advanced levels.